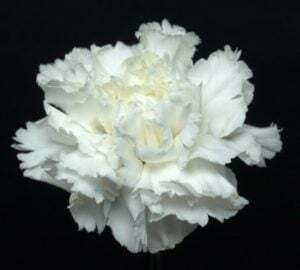 The Carnation flower (Dianthus Caryophyllus) is one of the more popular flowers that everyone recognizes. They are the typical staple to almost any flower arrangement. Not only do they look very pretty, they smell really good too. A member of the Dianthus family, Carnations come in both annual and perennial form. 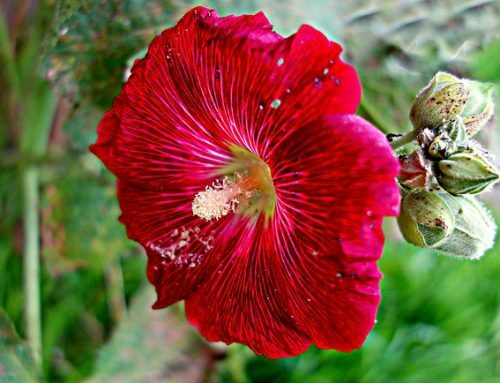 They come in many different colors, but the most popular flowers are red, pink and white. They are used for many different purposes and occasions. Many people use them as wedding flowers in their wedding bouquets because they are a cheaper priced flower that last for a long time. Because this flower has a longer then usual life span it is also a popular choice for boutonnieres and corsages. Think back to your prom, you most likely wore a carnation that night. 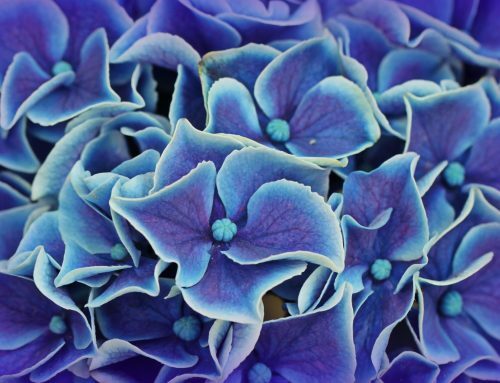 This flower is also a popular addition in flower bouquets you may send to a friend or a loved one. Mother’s day is a holiday where these flowers are very popular. I know that I used to work at a place that would give all the customers who were mothers a pink or white carnation for Mother’s Day. Some say the different colors of the carnations have different special meanings. For example the red, pink and white ones all mean you care for someone. If you give someone a yellow one, it usually means disappointment. A Carnation flower arrangement is a popular choice for occasions and holidays because they can easily be dyed. I have seen green ones for St. Patrick’s Day, blue ones for a baby shower, and even orange dyed ones for Halloween. 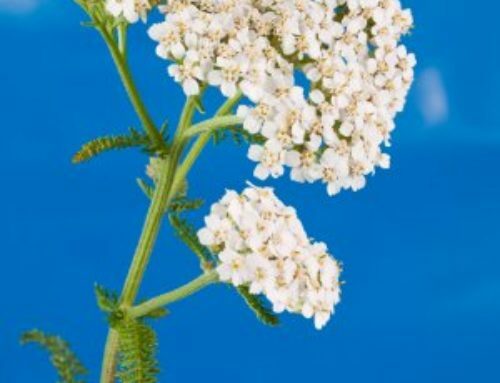 They are a very versatile flower that can be used for all sorts of reasons. 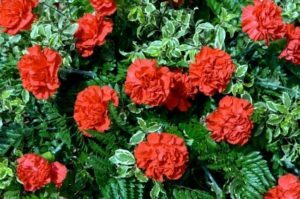 Growing Carnations is simple. Start to plant the seeds in the soil at the beginning of spring. They only need to be about 1/4 of an inch into the ground. Cover them with soil and don’t let them get to wet. When you plant these flowers make sure they have full sun and well-drained soil. They don’t do well in soil that is too wet. Only water them when the soil is too dry or when in a drought. Once they begin to grow they can reach about 18 inches high. You can cut these flowers and bring them inside and place them in a bouquet. They make a great centerpiece and they live for a long time. If you choose not to cut them and to just let them grow in your garden, they will grow well throughout the summer. I think that everyone should plant Carnations in their gardens. 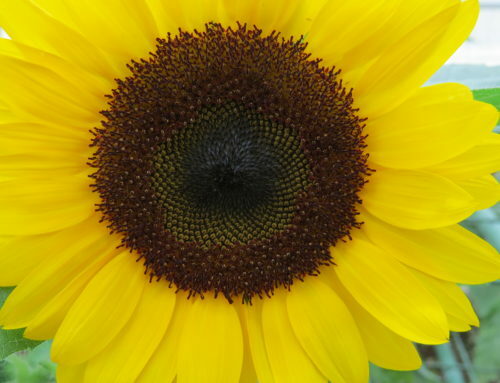 Not just because they are so easy to grow, but also because they add some real beauty to your garden. They look great and they smell really nice.